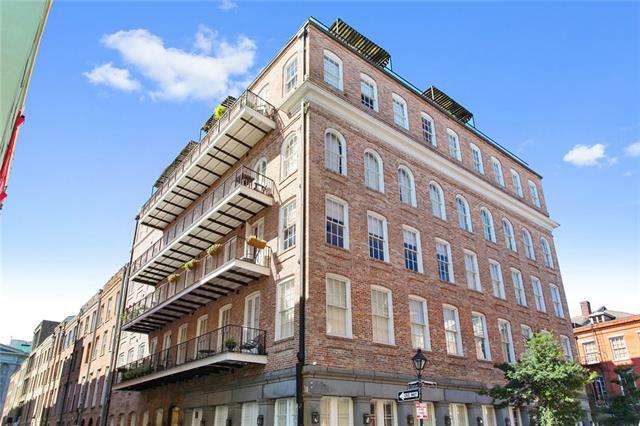 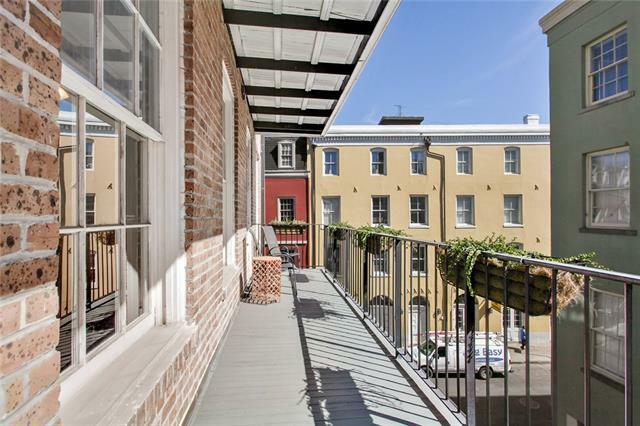 Luxury awaits in the French Quarter! 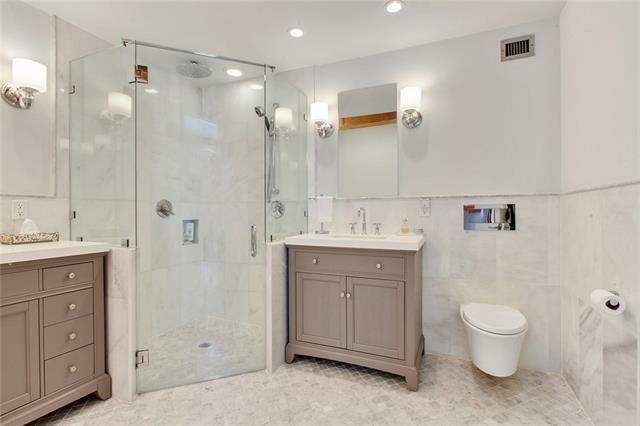 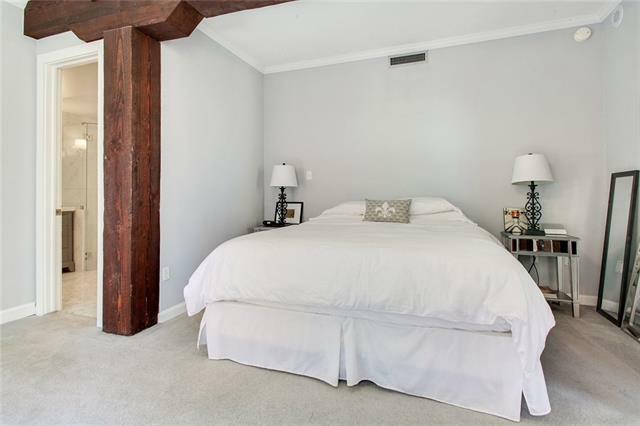 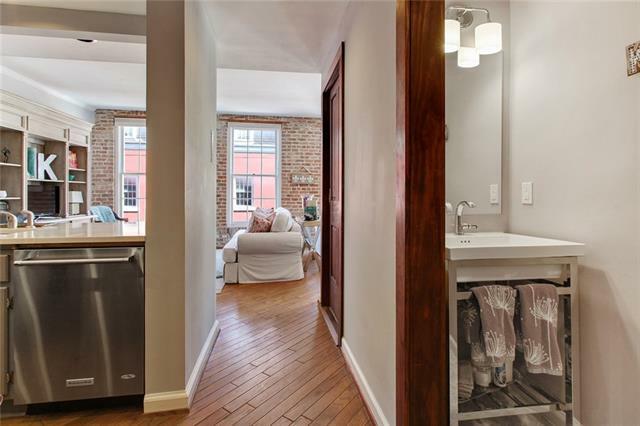 Stunningly renovated third floor corner unit is spacious and airy. 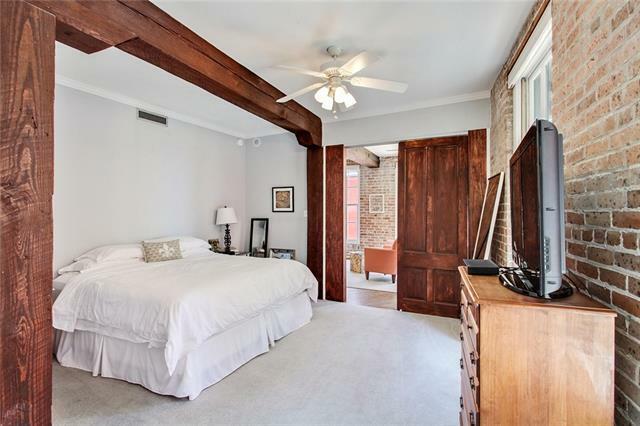 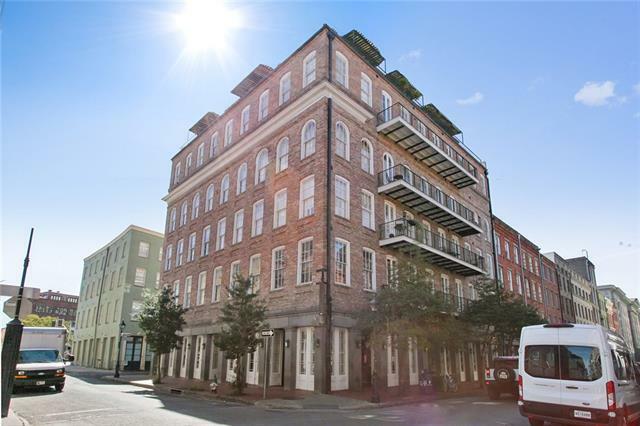 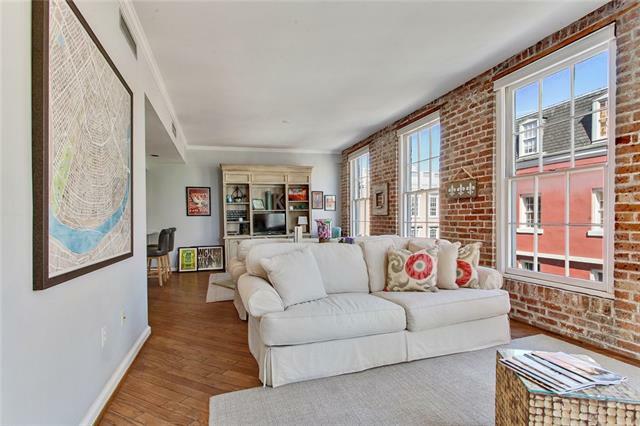 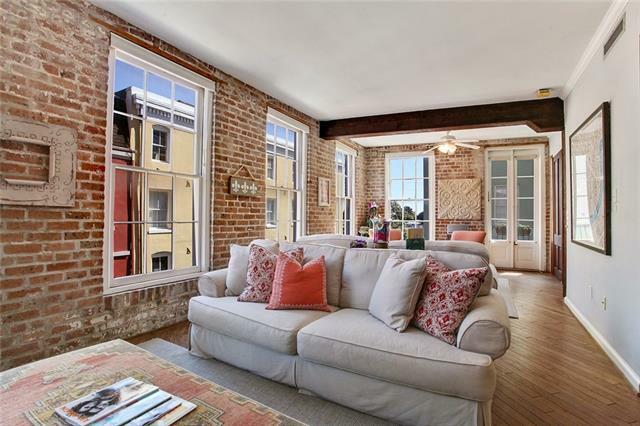 Marble kitchen & bath; wood floors; exposed brick walls & large original beams; abundant windows; large balcony w/river view. 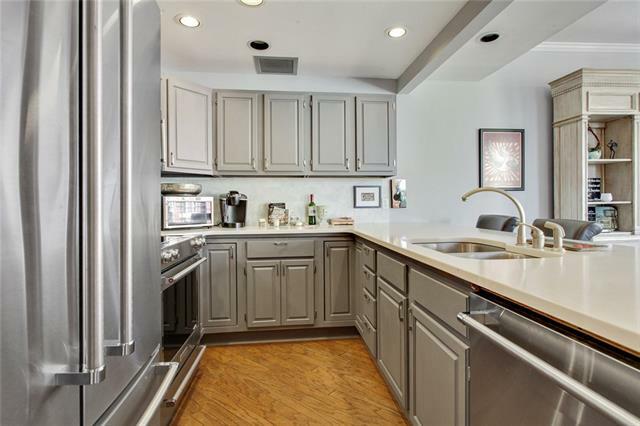 Stainless steel kitchen appliances & plenty of storage space throughout. 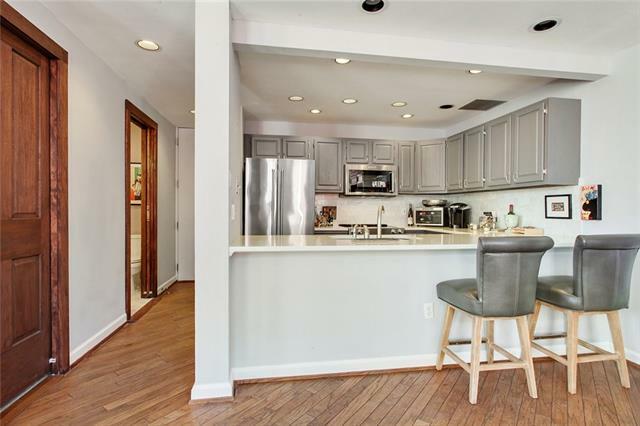 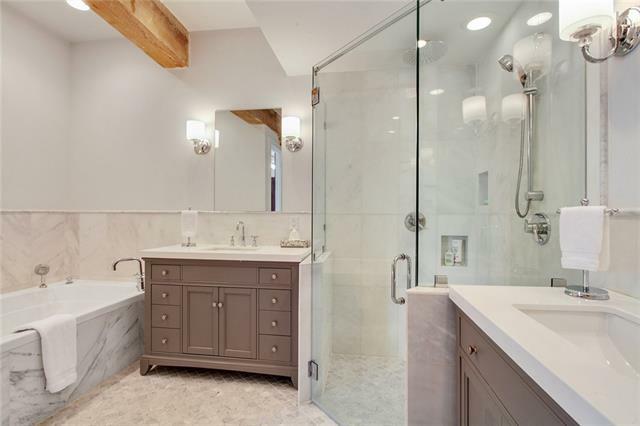 Newly-added half-bath, coupled with open-concept eat-in bar and large living area make this a great spot for entertaining. 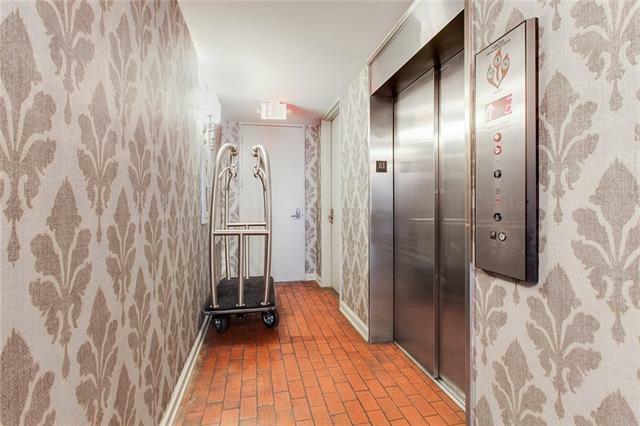 Large elevator for easy access. 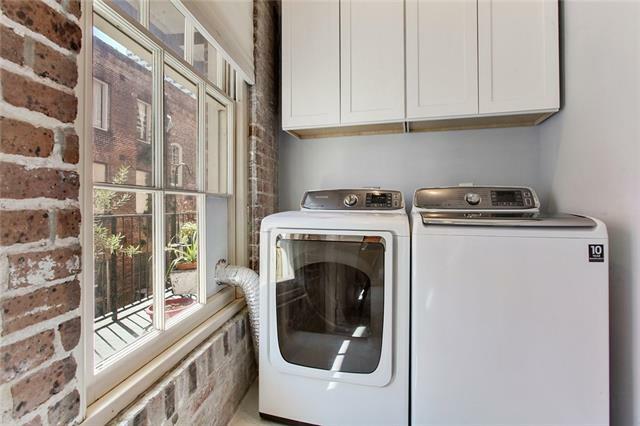 Washer/dryer in-unit. 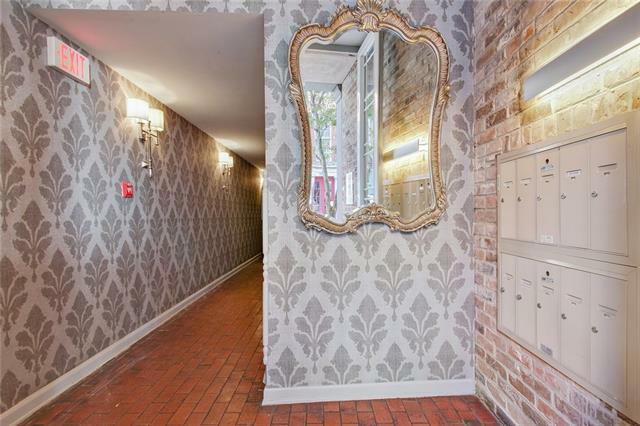 Downtown living at its finest!